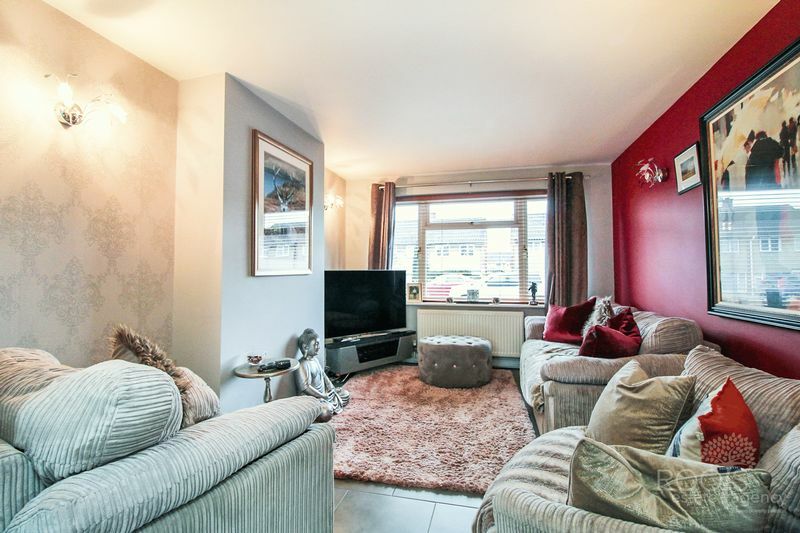 Roots Estate Agency offer to the market this beautifully presented three bedroom semi detached family home, situated to the West of Thatcham. 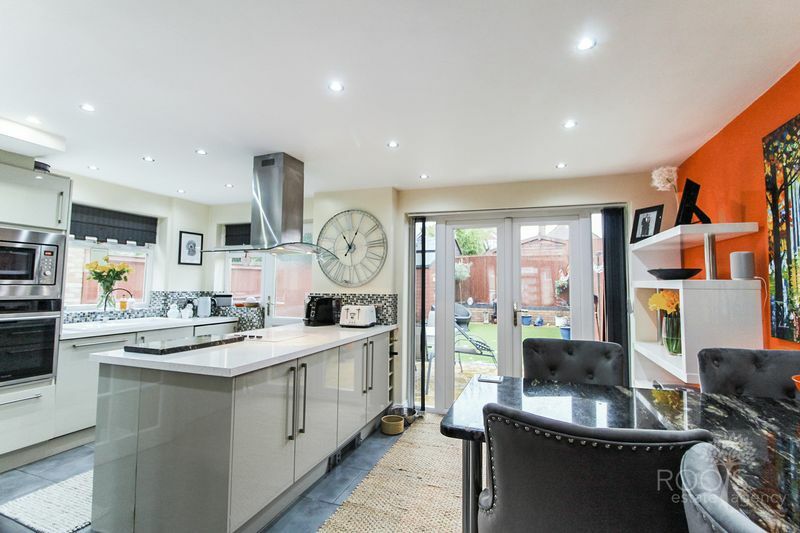 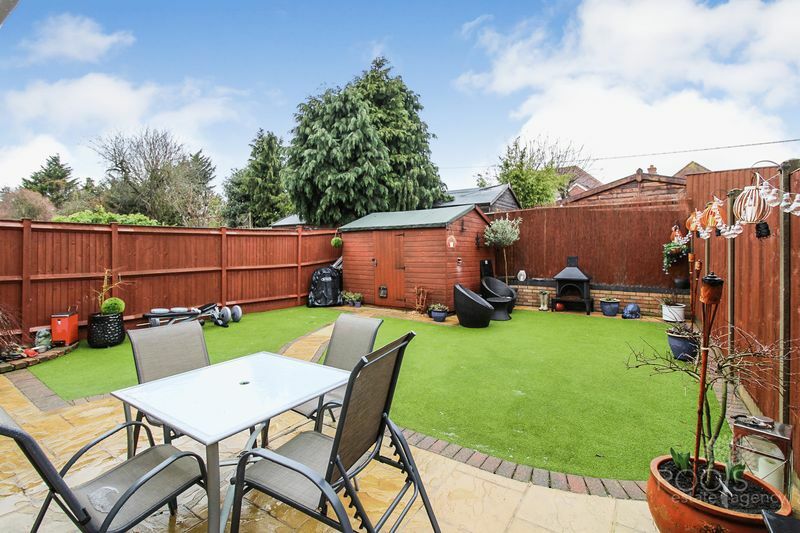 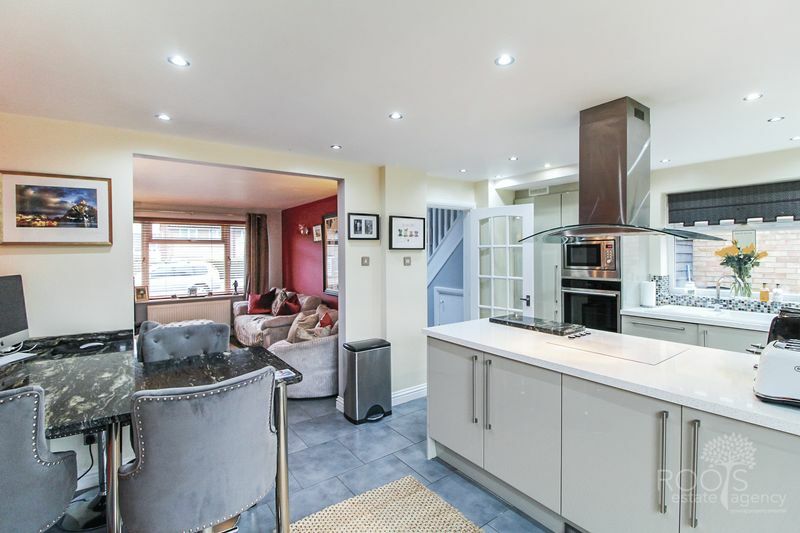 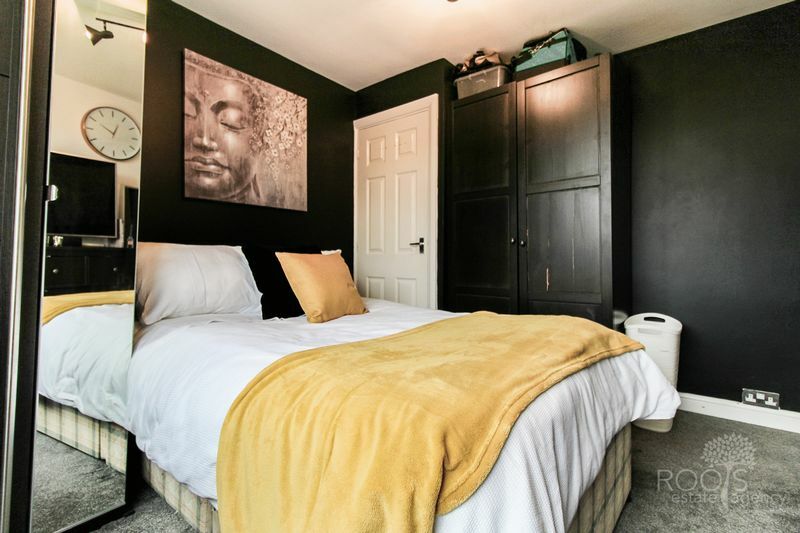 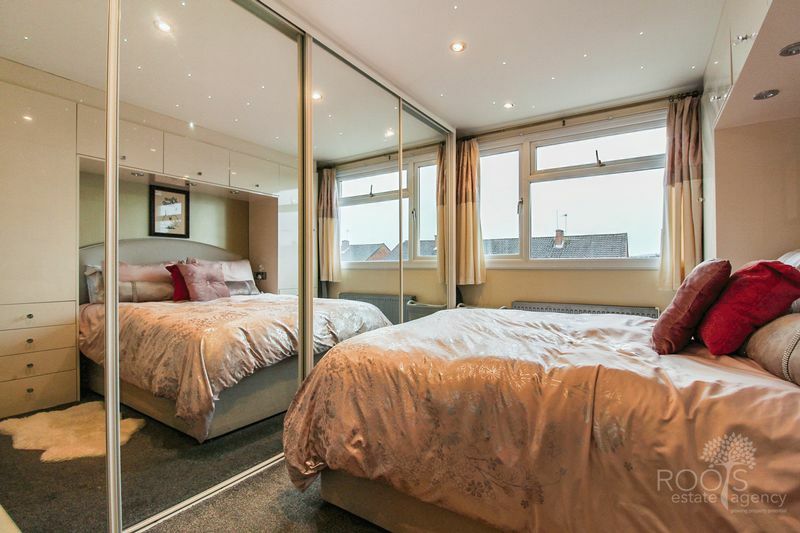 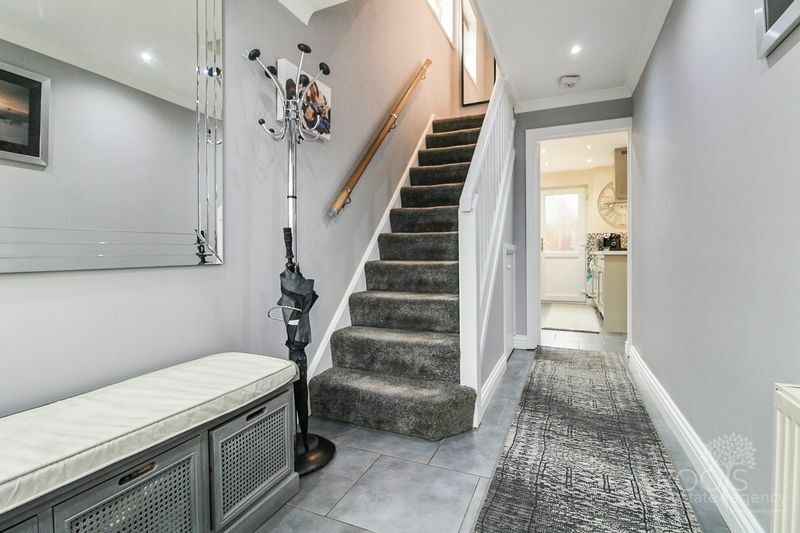 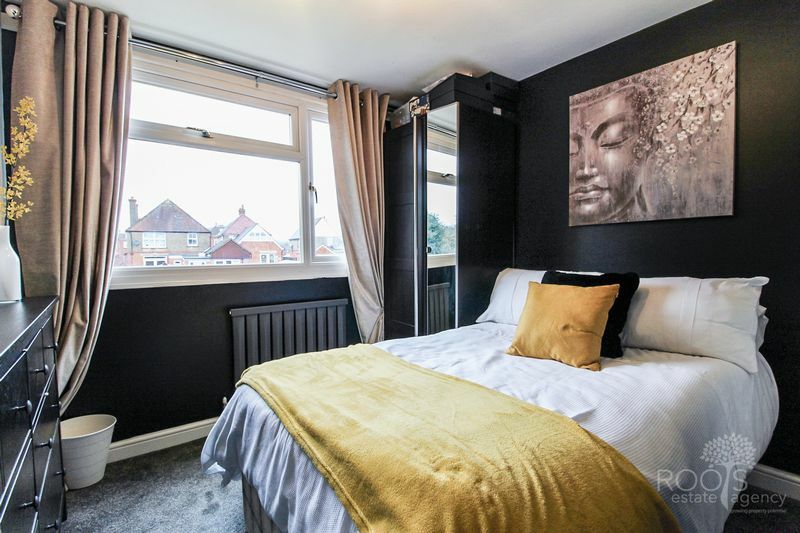 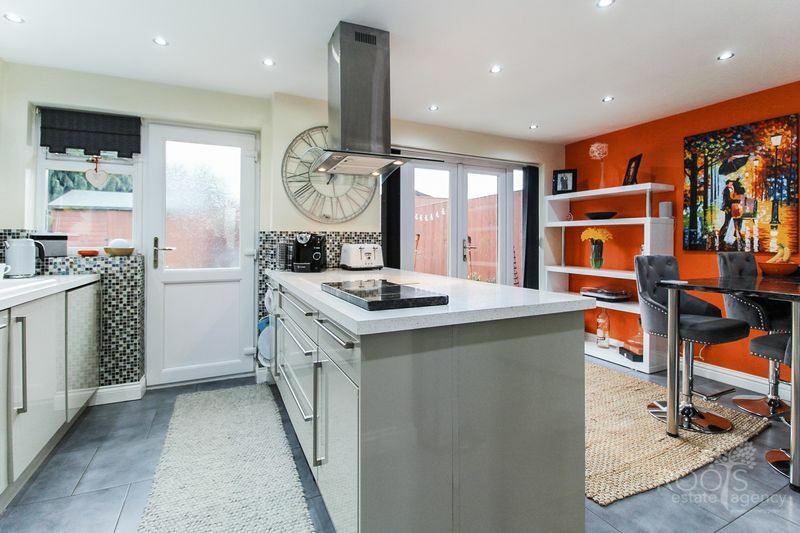 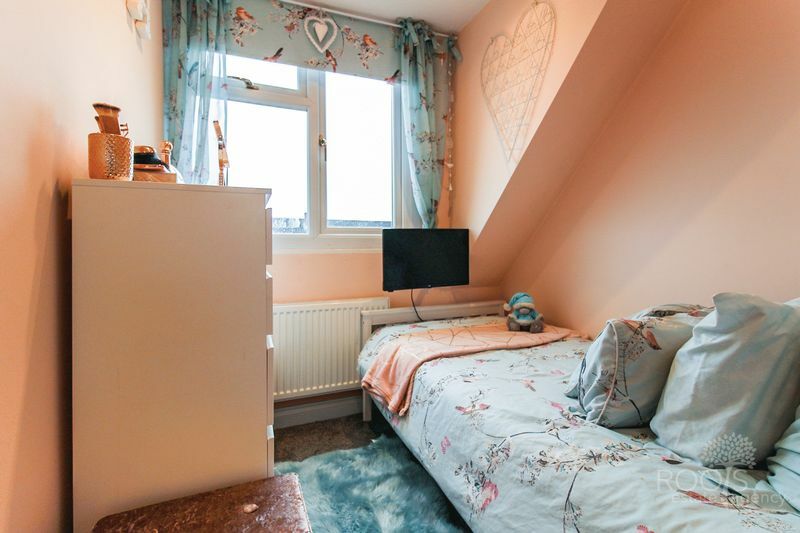 The property comprises: entrance hall with tiled flooring leading through to the newly fitted kitchen/diner with a fitted marble breakfast bar, living room, three bedrooms and a bathroom. 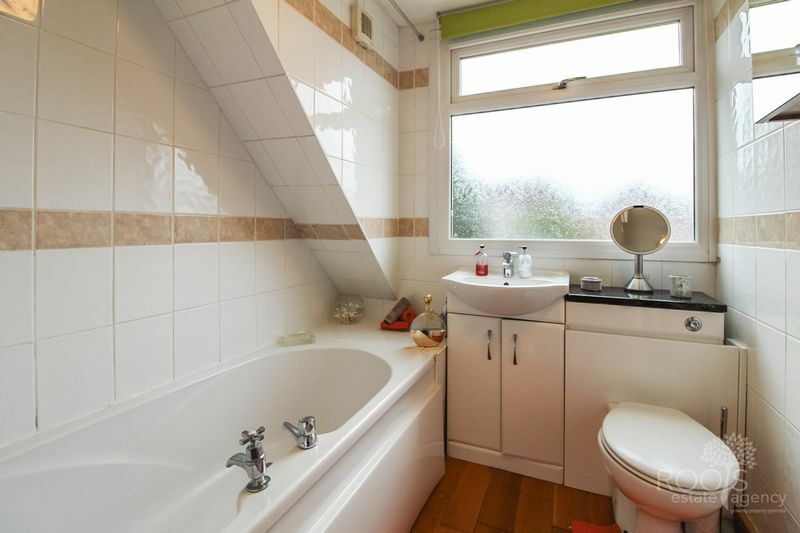 The current owners have installed UPVC double glazing, combination boiler and have updated the consumer unit. 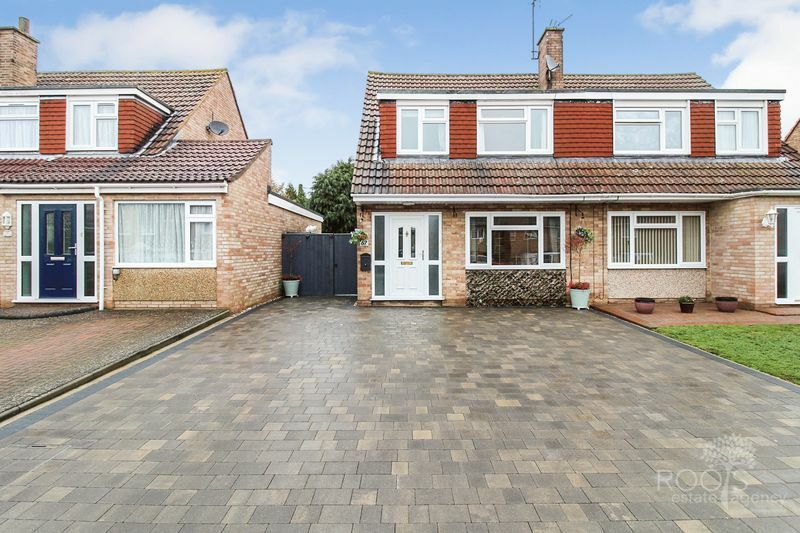 To the front is a newly laid paved driveway. 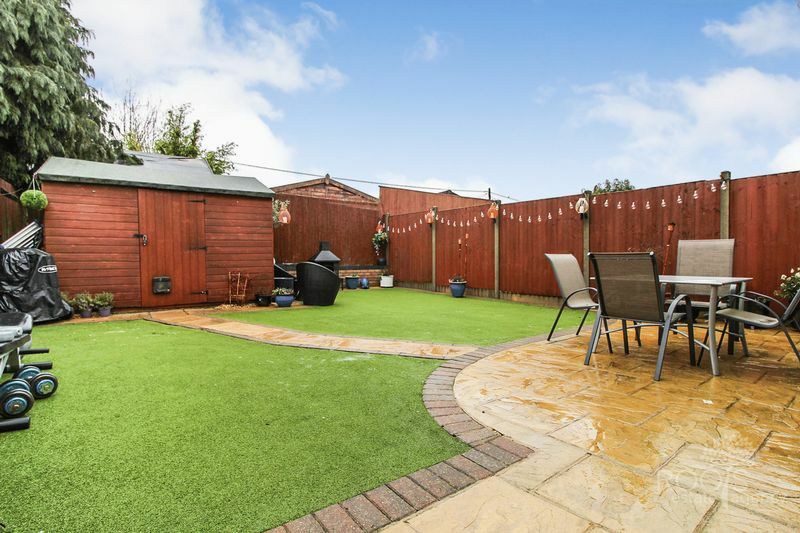 The rear garden has been fully landscaped and there is a large garden shed with light and power. 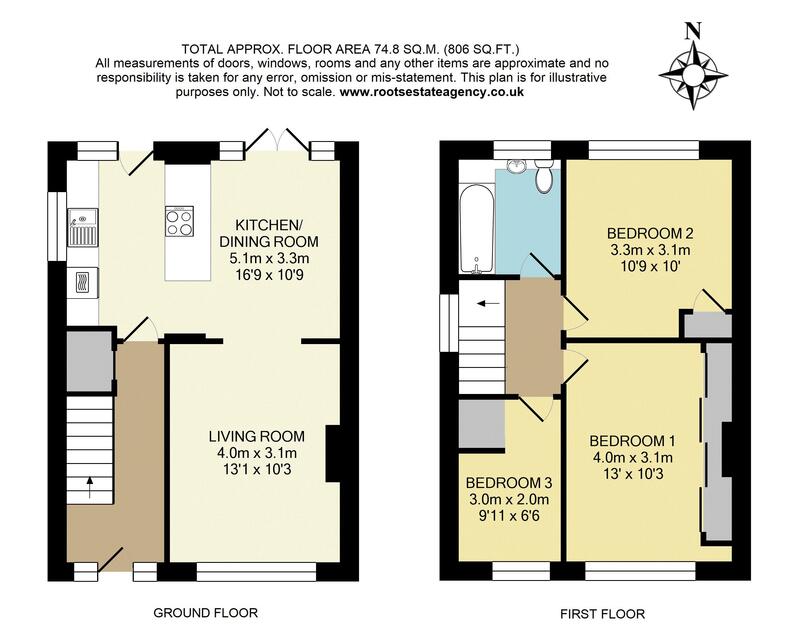 Parsons Down primary school and the Nature Reserve are both within walking distance.